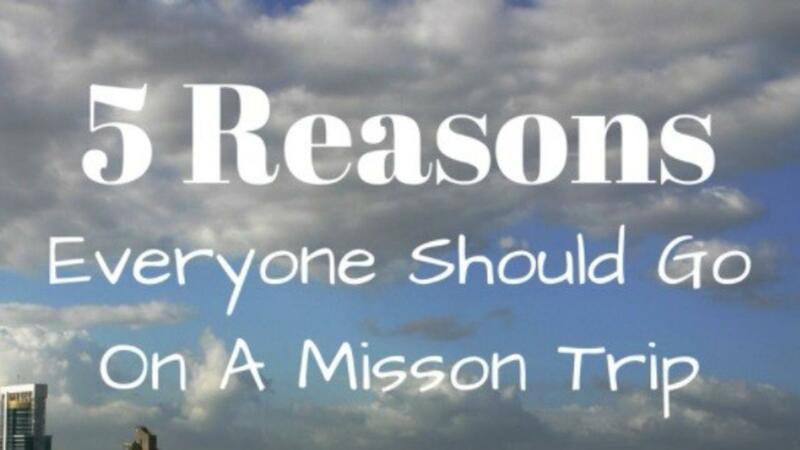 5 Reasons To Go On A Mission Trip! I've been on several mission trips around the world with Project 58 and just the thought of being out of your comfort zone can be intimidating. Being in a place where you are the minority, don’t speak the language, view the landscape as unfamiliar, and worry that your ability to sense what is safe or appropriate is not always accurate is challenging. It makes you feel vulnerable and rely on others around you to help you navigate your surroundings. 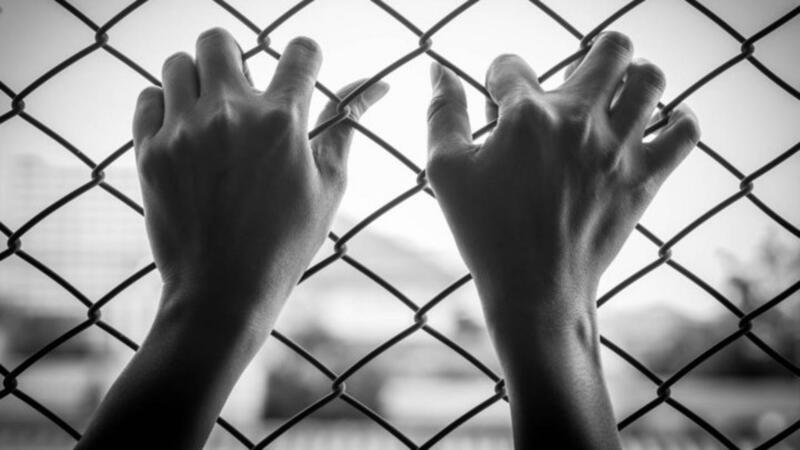 Honduras Field Note: "I was in prison and you visited me"
Hi my name is Kym Howard . Last August I moved to Honduras because the Lord led me to go. 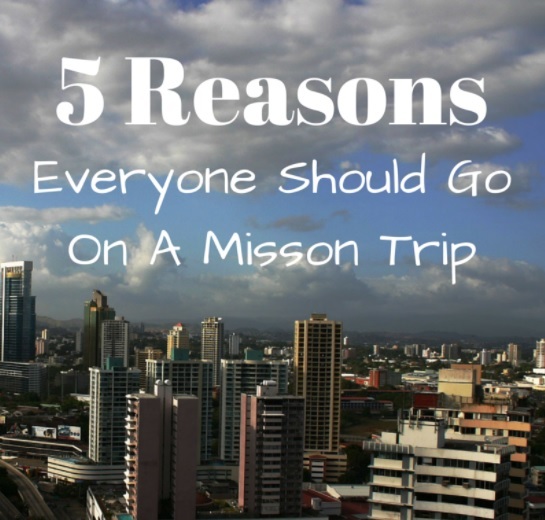 I had never been on a missionary trip before . I was filled with an overwhelming joy and Iove and wanted to share this blessing of Jesus I received with everyone. I signed up to be a teacher at Honors Academy. 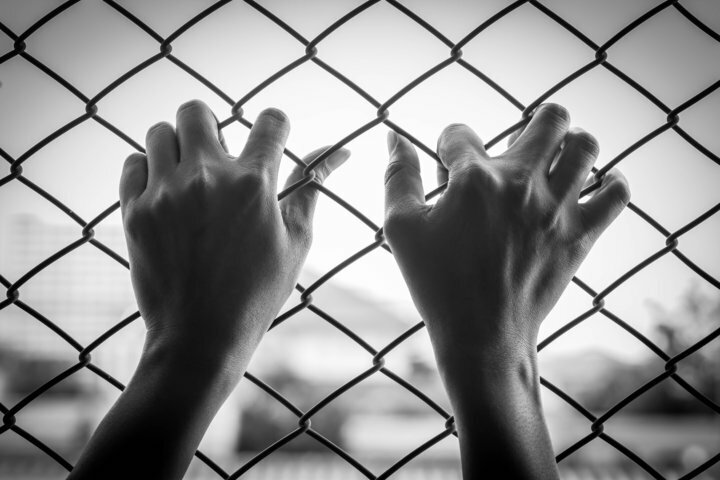 I initially wanted to just teach the kids and found myself at the women's prison speaking to the ladies in the local 18 street gang . I felt in my heart this was another blessing , where I could share the unconditional love that was given to me and hear these women stories as well. Now I will be leading this ministry full time and have the pleasure to be meeting with these women once a week.